Our university has a history of awarding honrary doctorates to external researchers with an exceptional track record. And among our own researchers we have apointed university ambassadors. TU/e’s university professors are the ambassadors of our university. They are appointed for a term of five years. There is no specific learning assignment associated with these university professorships. The Board can decide, in consultation with the Doctoral Degree Board, to commission the university professor to (further) develop a new field. The TU/e and Departmental Fellowship are intended to connect leaders from a specific field of expertise to the TU/e. They act as ambassadors for the university. From the nature of their careers, they emphatically perform in the field of Valorization. They also actively contribute to scientific research and education. This could include people with a special track record of R&D responsibility in a particular area in the business community. 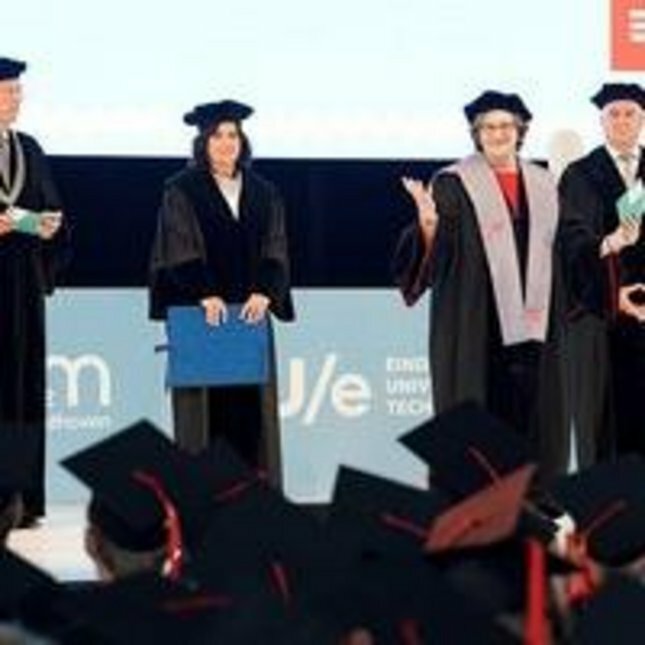 TU/e conferred its first honorary doctorate on Dr. ir. H. Kramers in 1976, on the occasion of the celebration of the university's 20th foundation day. 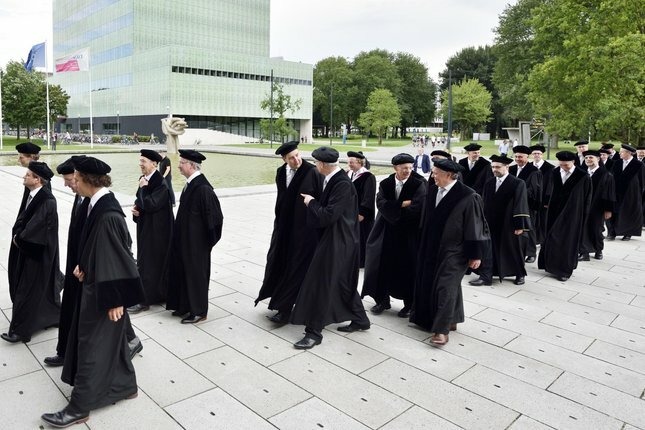 From 1981 to 2005 honorary doctorates were conferred only during university lustrum celebrations, always three at each time. As of 2005 honorary doctorates are also to be conferred in the intermediate years in order to raise the academic stature of TU/e foundation day celebrations. In 2008, TU/e started appointing a distinguished professor annually. In this way, the University wants to perpetuate contacts with a number of honorary doctors. A distinguished professor is appointed for four years and during that period he spends one week a year at a research group at the university. 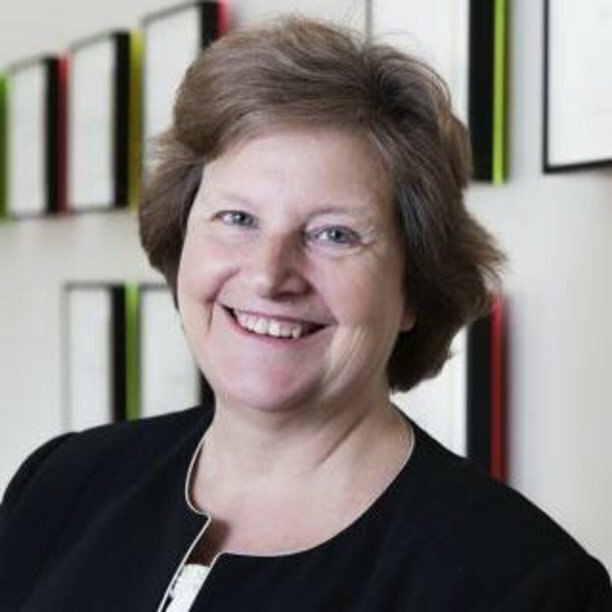 Lady Ann Dowling, Professor of Mechanical Engineering at the University of Cambridge, received an honorary doctorate from TU/e during MomenTUm (21 September 2018). Dowling is an expert in the field of economical and quiet engines and is the current president of the British Royal Academy of Engineering. Her honorary promoter Ines Lopez Arteaga also sees her as an important role model for women in technology.